Questions about Lonely Planet's Best in Asia 2017 campaign. What is your Best in Asia campaign? How is the Best in Asia list compiled? 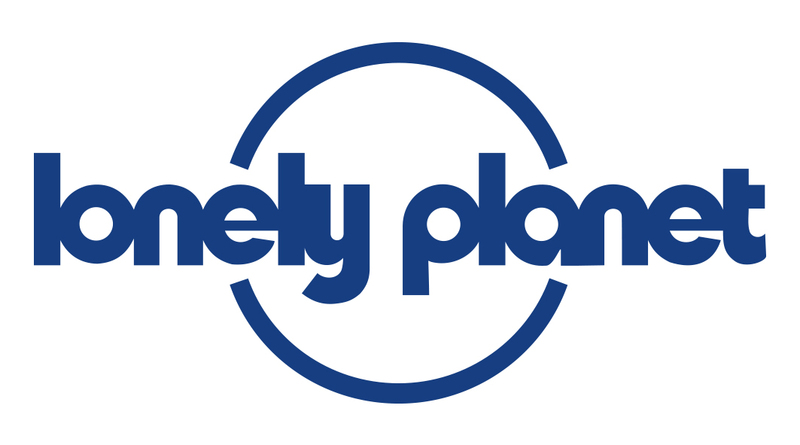 Why did Lonely Planet create the Best in Asia list? How can we find out more about the Best in Asia destinations?